We are one of the leading wholesale and non-wholesale suppliers of natural human hair extensions in the UK providing quality 100% remy hair extensions at affordable prices. We carry a vast range of products ensuring we can meet the needs both professionals and end users from our selection of Indian & Russian Hair Extensions, Weft Extensions, Tape in Weft Hair Extensions, Stick i Tip, Micro Loop and our minuscule Nano Tip Hair Extensions. 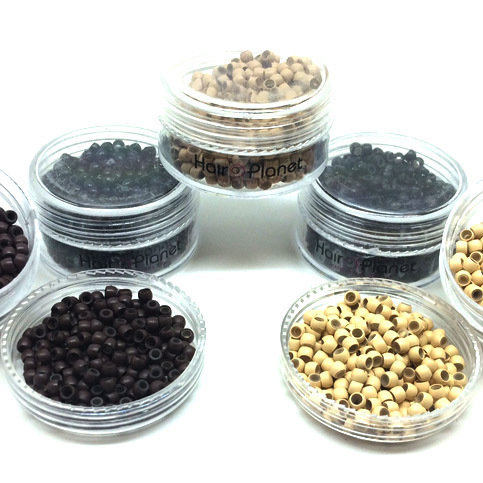 All of our Hair Extensions come in a wide range of colours to help match to most shades of hair. From flat colours, to shade mixes and even ombre dip dye effects. We also sell colour match / swatch rings to help you make an informed choice for your perfect hair colour match. No matter how you choose to fit your Hair Extensions, you can be sure we have the necessary tools to suit you. Whether you prefer keratin bonds, micro rings / loops, copper tubes, ultra discreet nano rings, or almost invisible tape tabs then we have everything you need and more besides. We even stock premium quality stainless Hair Extension Plier Tools, Curved Threading Needles, and Fusion Connector Wands, all available for Next Working Day Delivery, or 1 Hour Same Working Day Pick Up. 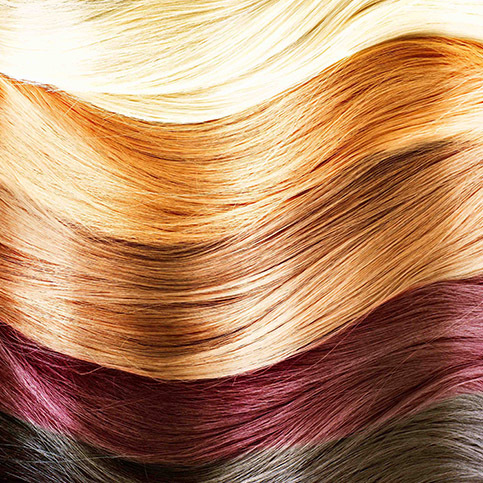 Using the right Aftercare products to look after your hair extensions is crucial. Many of the high street brands of shampoo's, conditioners and hair products contain chemicals and additives that are harmful to the bonds used on hair extensions. All of our Hair Planet product range is carefully formulated and chosen to help keep your hair extensions in the best condition possible for as long as possible. Combine these with some good basic aftercare routines and make the most of your hair extensions.